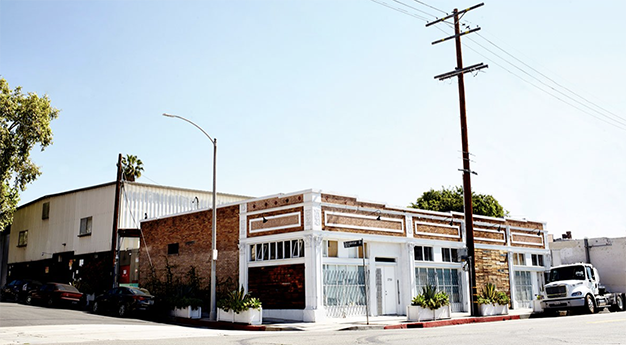 Graf Lantz was founded by Holger Graf and Daniel Lantz in Los Angeles, California. 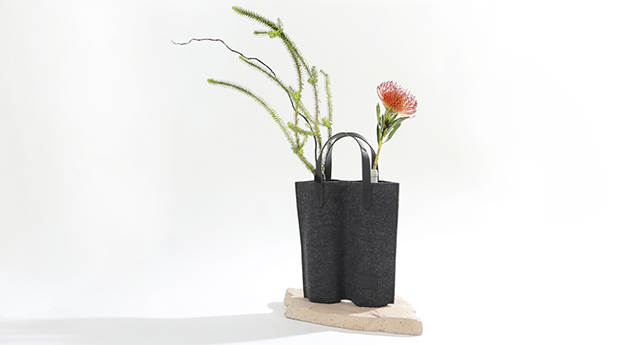 Inspired by both German and Japanese aesthetic, Graf Lantz aims to create long lasting and sustainably made product out of beautiful Merino wool and premium leather. A majority of their product uses vegetable tanned leather which is more environmentally friendly than other dying techniques and they aim to waste as little material as possible. They also make sure that their workers are happy and working in a healthy environment.